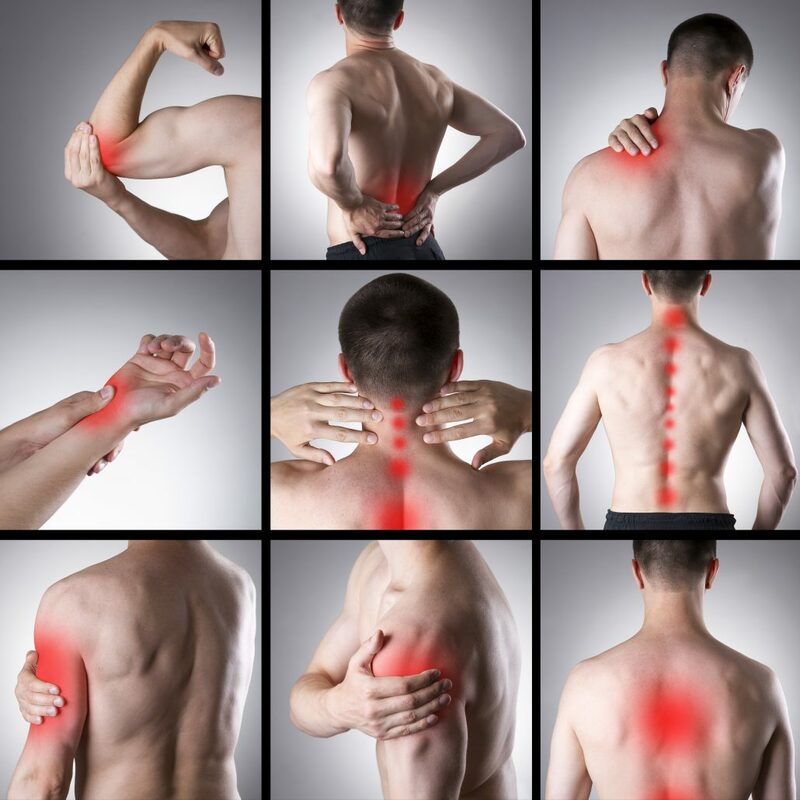 Pain relief doesn’t always come in a bottle of pills here at Dr. Bressler’s Pain Relief Center. We want you to feel better without the use of drugs or surgery. Pain can take many forms and relief is not a one-size fits all process. This Frequently Asked Questions page, explores beyond the boundaries of standard medical treatments (drugs and surgery) and describes the many other approaches that are available for pain relief. Physical Traumas such as slips, falls, whiplash, repetitive motions, bad posture, back packs, and birth traumas (delivery, forceps, suction); 2. Emotional Stress such as grief, anger, fear and depression; 3. Chemical Imbalance such as increased alcohol use, drugs, environmental issues and poor diet can cause subluxations. No. Some people may make their joints “pop” and think they’ve made an adjustment. Wrong! Damage can occur by “self manipulating” a joint with weakened muscles and ligaments. Adjustments are specific and require the skill of a professionally trained doctor of chiropractic to administer. Even your chiropractic doctor must consult a colleague to personally benefit from chiropractic care.